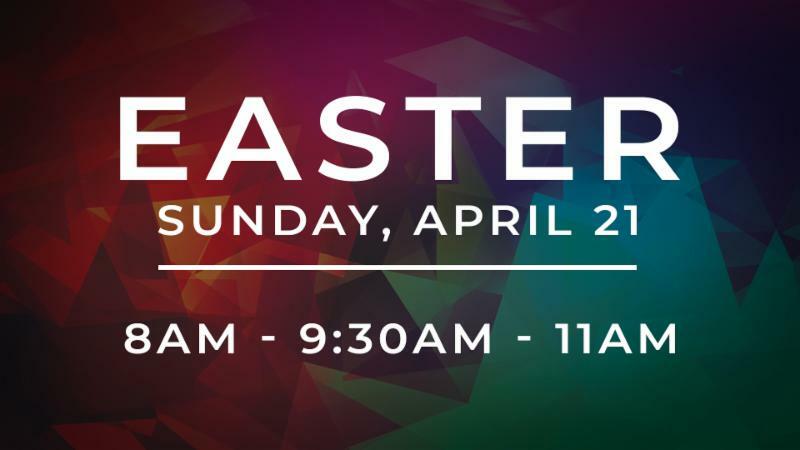 Serve | Create a warm welcome for our church family and guests this Easter by serving at one of our three services. Email info@hillcrestcov.org with your interest. at 8 AM, 9:30 AM or 11 AM. Invite friends, family and neighbors! Jesus is alive! Email nguthrie@hillcrestcov.org to help serve our families. Baptisms | Click here to indicate your interest in being baptized on Easter. 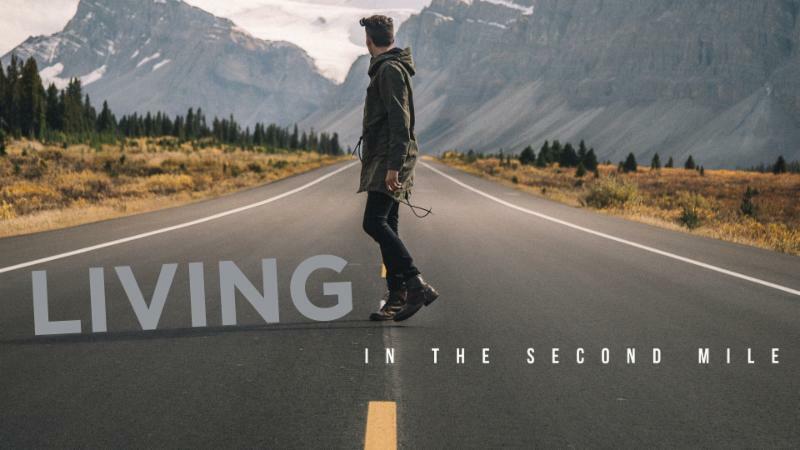 Join us for four weeks, April 3 to 24 for Living in the Second Mile, a look at the Sermon on the Mount, with Steve and Caleb Hickey. Click here to sign up. Saturday, April 6 | Company’s coming! 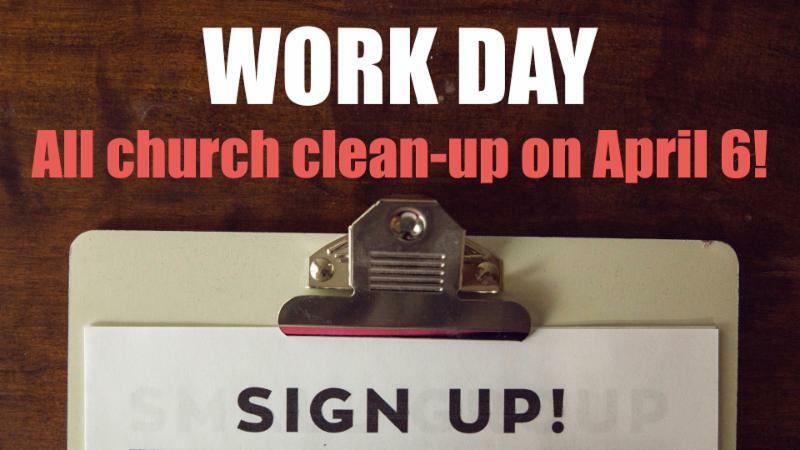 Help clean up inside and out at our all-church work day, staring at 8:30 AM and ending with lunch at 11:30 AM. Email Roger Larson at swedercl@yahoo.com. 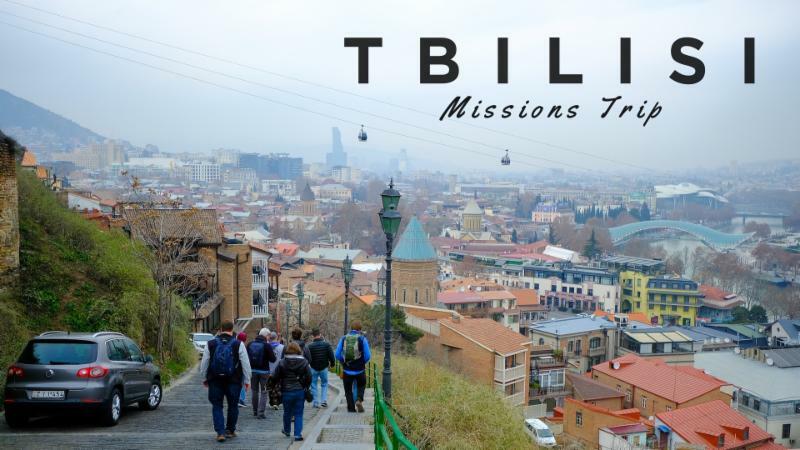 Informational Meeting: Next Sunday, April 7 | Learn more about our mission trip to the Republic of Georgia this summer at 12:15 PM in Room 204. Learn more including how to register here. 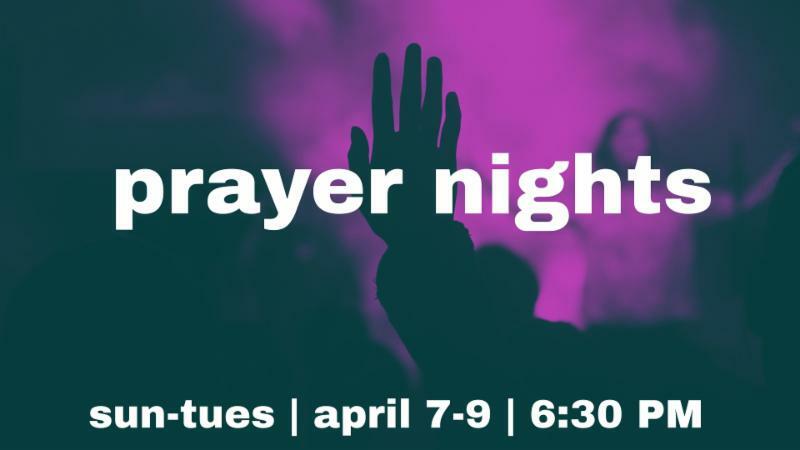 Sunday, Monday and Tuesday, April 7 to 9 | Come to pray and worship with our church family. Art activities are available for kids in the sanctuary during the prayer time. All are welcome! 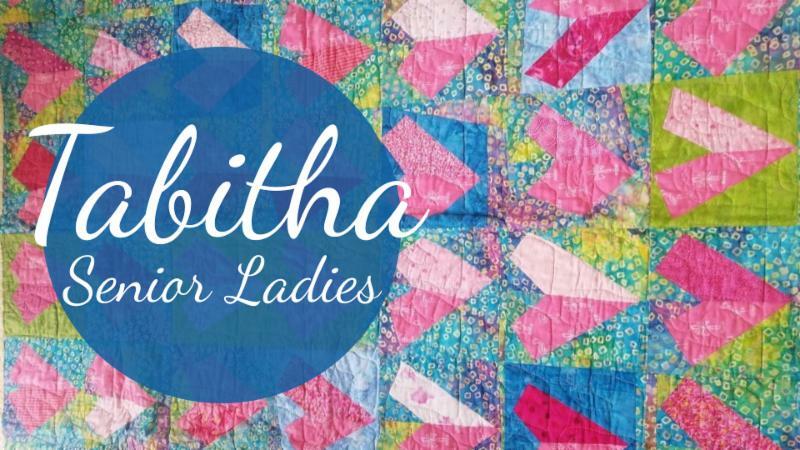 Tabitha Senior Ladies on Tuesday, April 9 | Carla Timberlake will share her vibrant quilts, the stories behind them and her own spiritual journey. Join us from 1:30 to 3 PM. RSVP to Martha Philgreen: 913-685-0337. 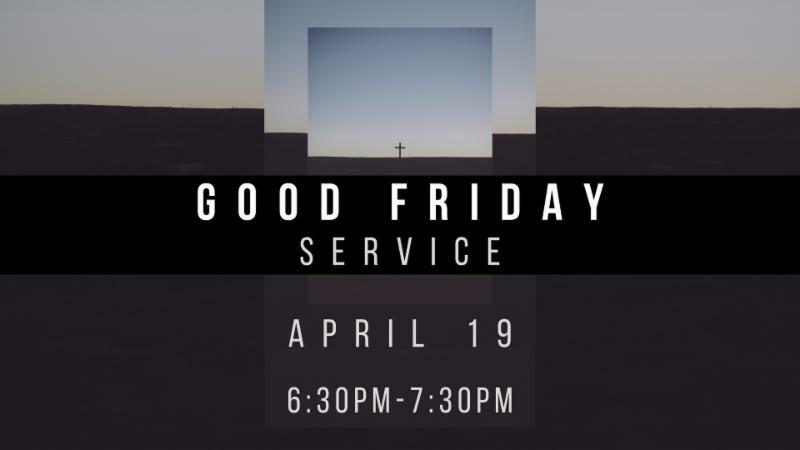 Good Friday Service on April 19 | Join us from 6:30 to 7:30 PM as we set aside time to commemorate the death of Jesus and prepare our hearts for Easter. Childcare for kids ages birth through kindergarten. Income Tax Prep Help | Hillcrest is hosting free tax preparation for Kansas residents through AARP on Tuesdays through April 9 from 9 AM to 4 PM. No reservations—it's first come, first served. Contact Glen Penner for questions at 913-642-5193.